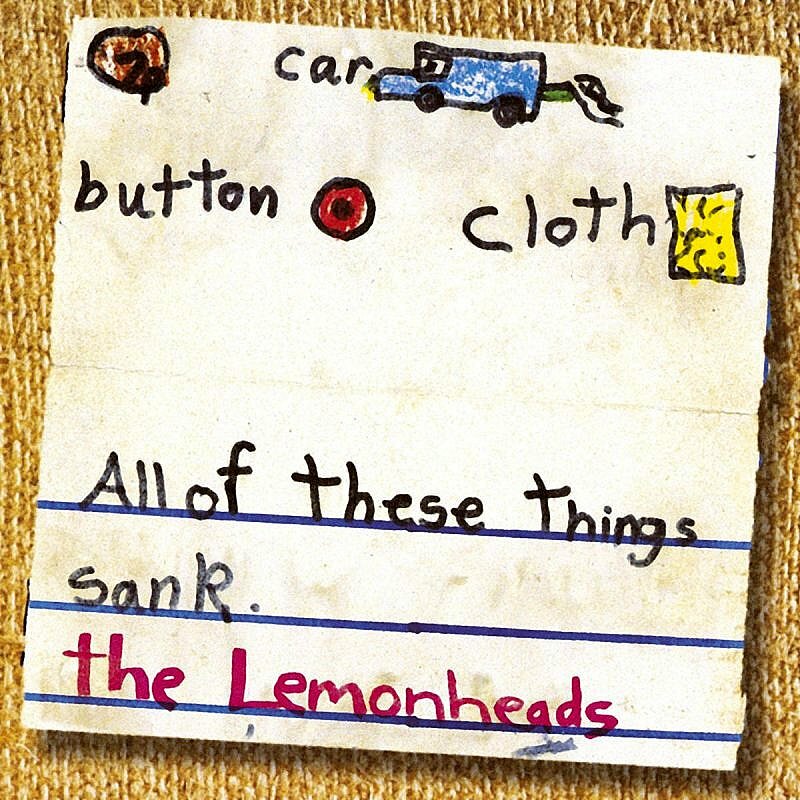 THE LEMONHEADS – Brooding ‘CAR BUTTON CLOTH’ Album Is 20… | TURN UP THE VOLUME! 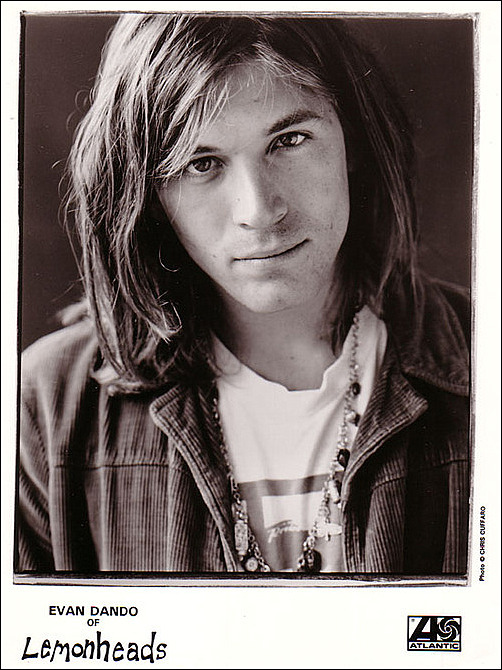 in appearance, highly talented as singer-songwriters and highly hooked on drugs and alcohol. Two destructive characters loved by many for their heart & soul touching songs. Parsons, unfortunately, died – only 27 – on 19 September 1973 after a lethal combination of alcohol & morfine. Boston troubadour Dando, luckily enough for him, despite serious health problems caused by his huge appetite for all sorts of dangerous hallucinogens he could get his hands on, survived after many falls and rises and still performs now & then. Mr. Tambourine Man used to do. He created gripping melodies to wrap his everything-is-broken stories (gems like Losing Your Mind, Break Me and Hospital) in. He used pop, blues, country, just any vibe that suited his troubled-mind-reflections to express his pain, his fear, his doubt, his love & hate and his mental disorder. “Tired, tired, tie a knot and try to untie it / Just can’t decide if I should lie / Or tell the truth and try to hide it” he murmured on Losing Your Mind . It said a lot about his chaotic behaviour, exploited viciously by greedy press sharks.